For the 8th year now, solar power attracted the largest share of new investments in renewable energies, according to the new JRC PV status report 2018. The EUR140billion investments in solar energy globally accounted for almost 60 percent of all new renewable energy investments. While the annual investment grew by 18 percent, the newly installed capacity of solar photovoltaic power increased by 32 percent to almost 100GW in 2017. 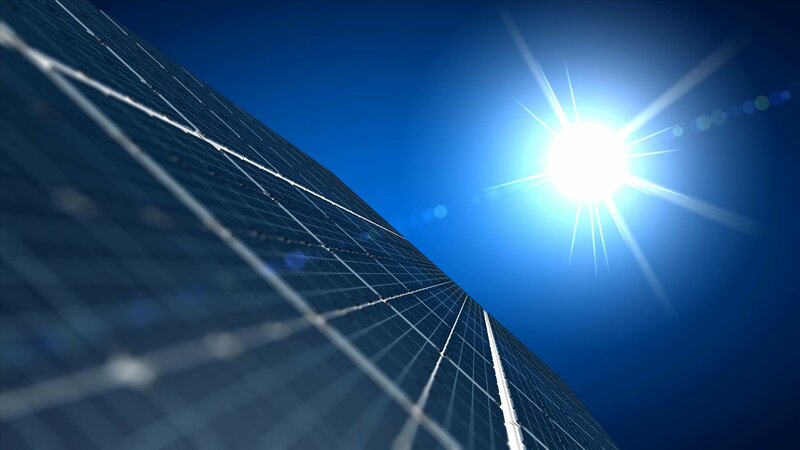 Over the last 15 years, the photovoltaic (PV) industry has grown from a small group of companies and key players into a global business where information gathering is becoming increasingly complex. The latest edition of the JRC PV Status Report, released during the Conference of the Parties (COP 24) to the United Nations Framework Convention on Climate Change (UNFCCC), in Katowice, gives an overview of current trends in the industry, in the context of the climate-related commitments, such as reaching a 32 percent-renewable energy target in 2030 in the EU. Photovoltaics is one of the key technologies to decarbonise the power sector and offer a sustainable energy supply. Among its unique advantages—solar resources in Europe and globally are abundant and cannot be monopolised by one country; it can be deployed in a modular way almost everywhere on the planet; and PV and other renewable energies offer the stabilisation of, or even a reduction in future energy prices. According to the report, in 2017 PV electricity generation capacity accounted for 100GW, or almost 35 percent of the world-wide new installed power capacity while the annual investment grew by 18 percent. It is the largest share of additional generation capacity followed by wind, natural gas, and coal.